Costa Mesa is a city in Orange County, California. Since its incorporation in 1953, the city has grown from a semi-rural farming community of 16,840 to a primarily suburban city with an economy based on retail, commerce, and light manufacturing. In 1801, the Spanish Empire granted 62,500 acres to Jose Antonio Yorba, which he named Rancho San Antonio. Yorba’s great rancho included the lands where the communities of Olive, Orange, Villa Park, Santa Ana, Tustin, Costa Mesa and Newport Beach stand today. After the Mexican-American war, California became part of the United States and American settlers arrived in this area and formed the town of Fairview in the 1880’s near the intersection of Harbor Blvd. and Adams Avenue. A bit south, the community of Harper had arisen on a siding of the Santa Ana and Newport Railroad, named after a local rancher. This town prospered on its agricultural goods. On May 11, 1920, Harper changed its name to Costa Mesa, which literally means “coast table land” in Spanish. This is a reference to the city’s geography as being a plateau by the coast. 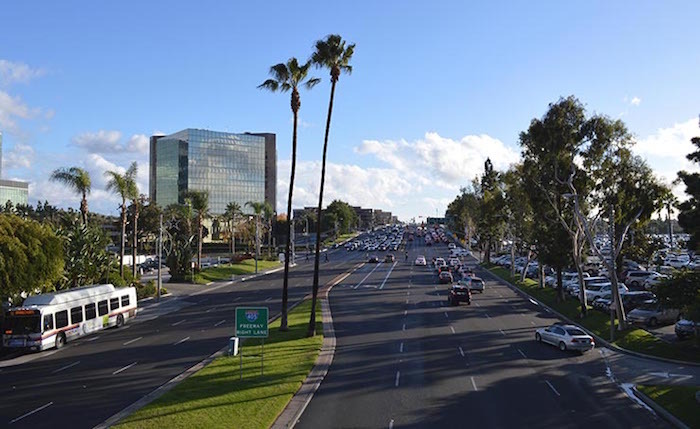 The population of Costa Mesa, CA was 109,960 at the 2010 United States Census.